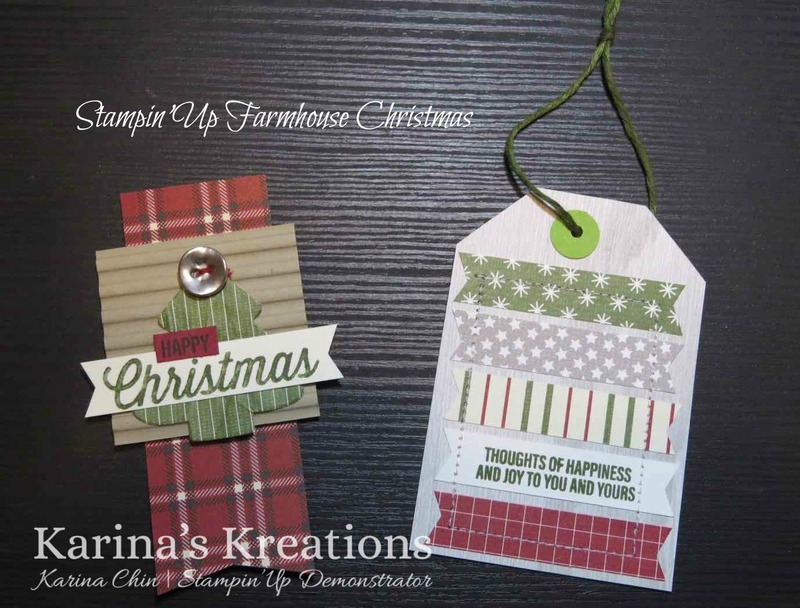 Karina's Kreations: Stampin'Up Farmhouse Christmas sneak peek! Stampin'Up Farmhouse Christmas sneak peek! These cute tags were made with products from the Festive Farmhouse product suite. Stampin'Up has done all the work and coordinated a product suite that works together. This saves me tons of time! 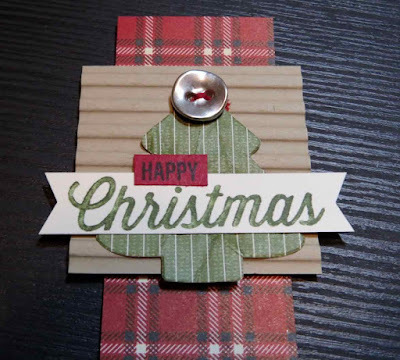 The little tree tag was made using the Sweetly Stitched Framelit dies. These items will be available September 1 and I would love to help you order. Click on a picture below to go to my stamping store or contact me at kchin2@telus.net and I will place your order for you.